A true character home full of beautiful architectural details and superior craftsmanship. Open layout with lots of space for your family. Spectacular views of Burrard Inlet and mountains. 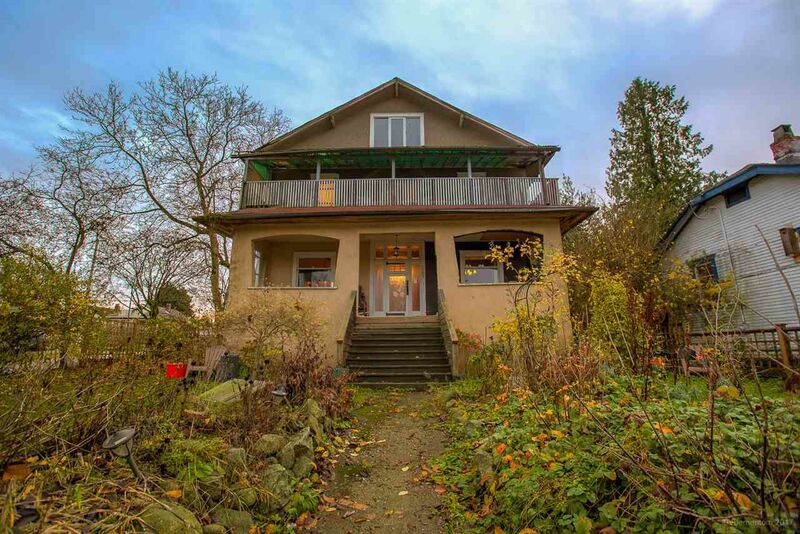 Convenient quiet residential Vancouver Location with easy highway access, recreation and more. Enjoy the privacy of a double corner lot. Potential for character home zoning. Open house Dec 2nd 2-4pm.